A hat. 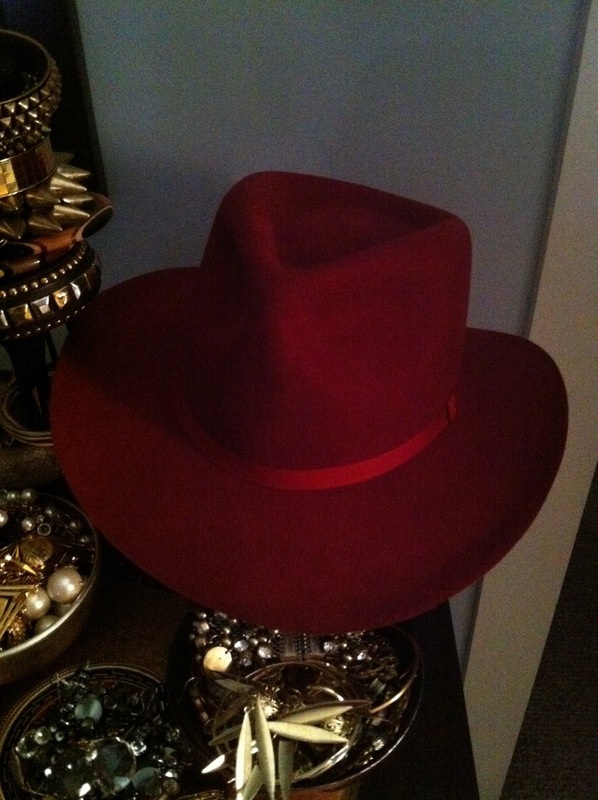 Not just any hat..a cool red hat. Hard feat. Don't believe me? Google red hats and see what you find. I found this one on sale at Madewell.com over the hols, lucky me! Now you want one right... here is something similar. I will wear mine on cloudy winter days that need a bit of shine. Stay Posh!